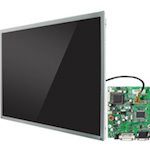 AGDisplays provides you with the resources to find a panel that fits your specific requirements. Search by part number, resolution, luminance and more. AGDisplays offers customers access to various touch screen technologies: resistive, surface capacitive, projected capacitive, surface acoustic wave, and infrared. 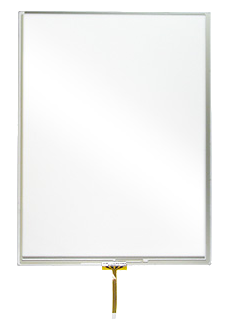 Whether you already have an LCD and are looking to add touch screen functionality or you are in search of a touch screen panel. Our controllers are suitable for specialist, commercial and industrial use. The controllers feature reliability and flexibility, allowing for superior function and a range of application compatibility. Let us help you find the right controller for your panel.